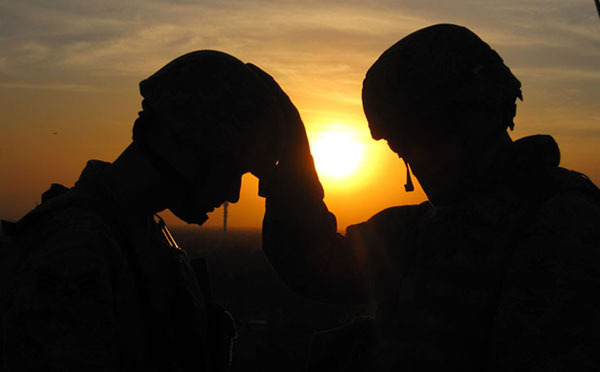 Provide religious support to the command across the full spectrum of operations. Assist commanders in ensuring the right of free exercise of religious faith. Provide spiritual, moral and ethical leadership to the command. Nurturning the living, caring for the wounded, honoring the dead. Click here for the Religious Support Office.